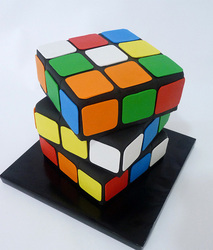 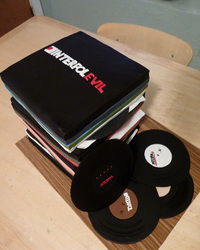 These cakes are also know as 3-D cakes. 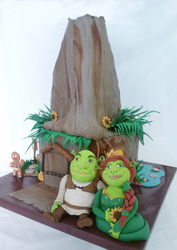 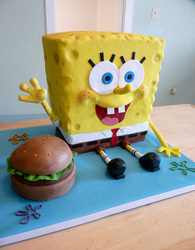 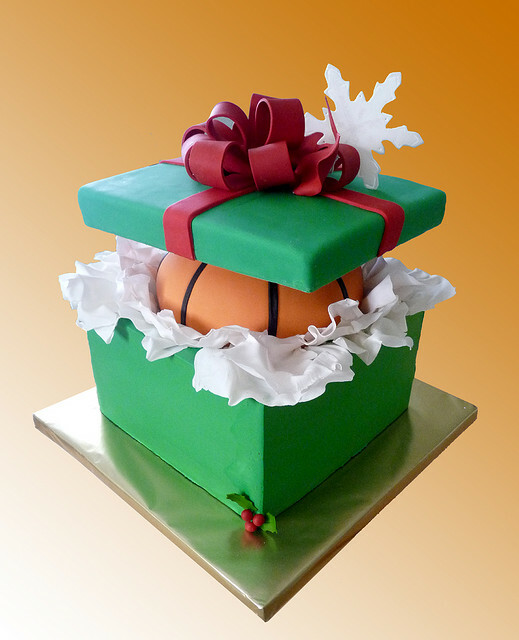 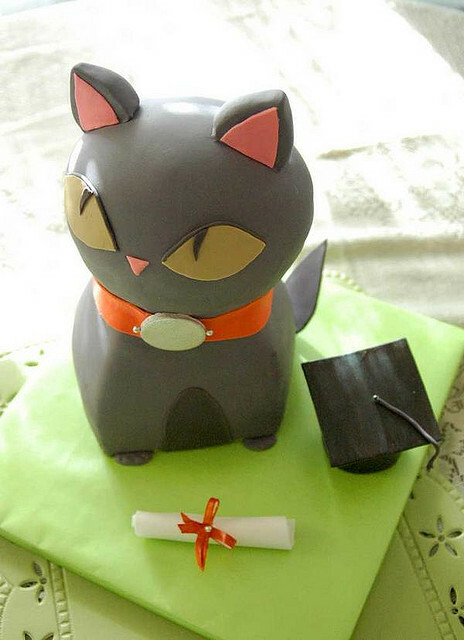 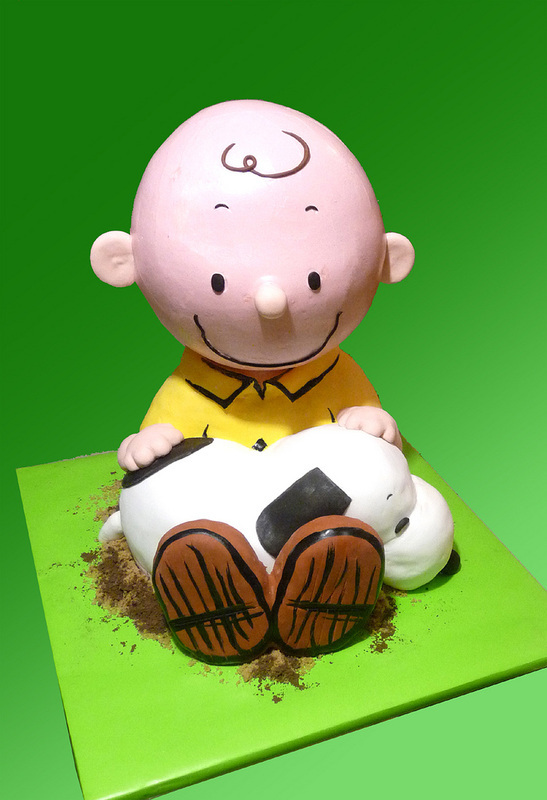 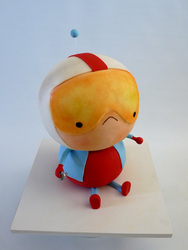 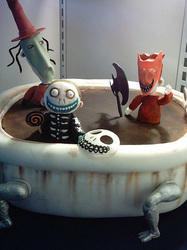 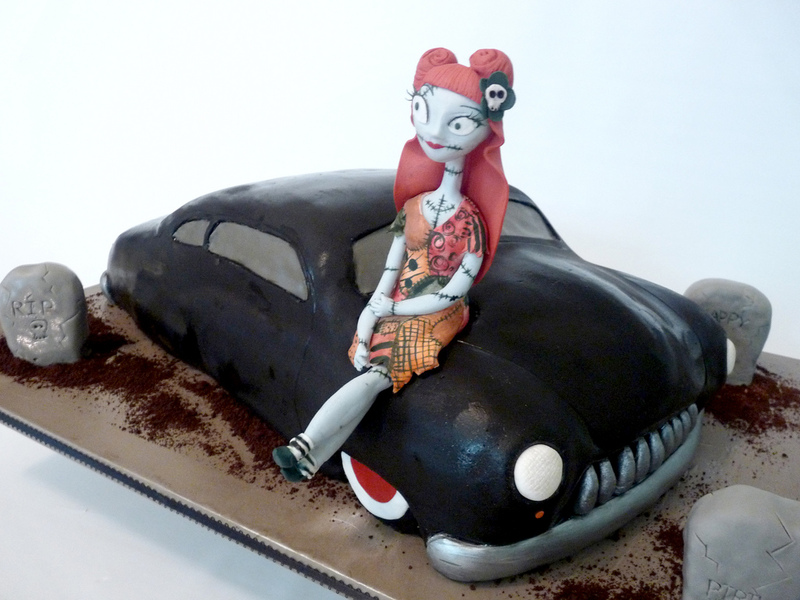 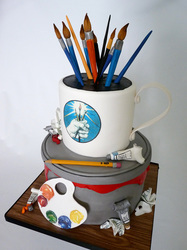 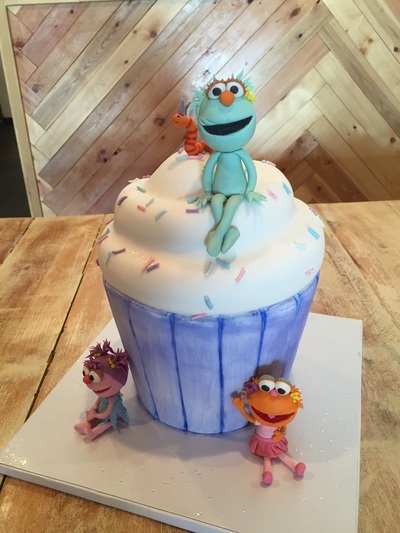 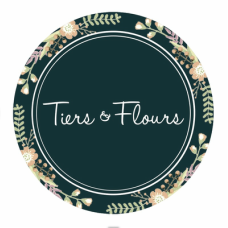 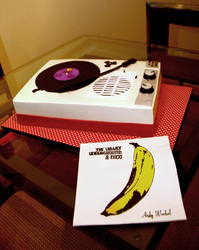 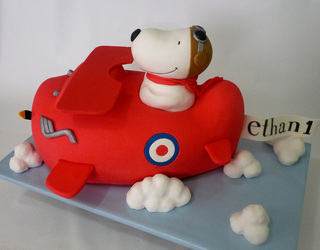 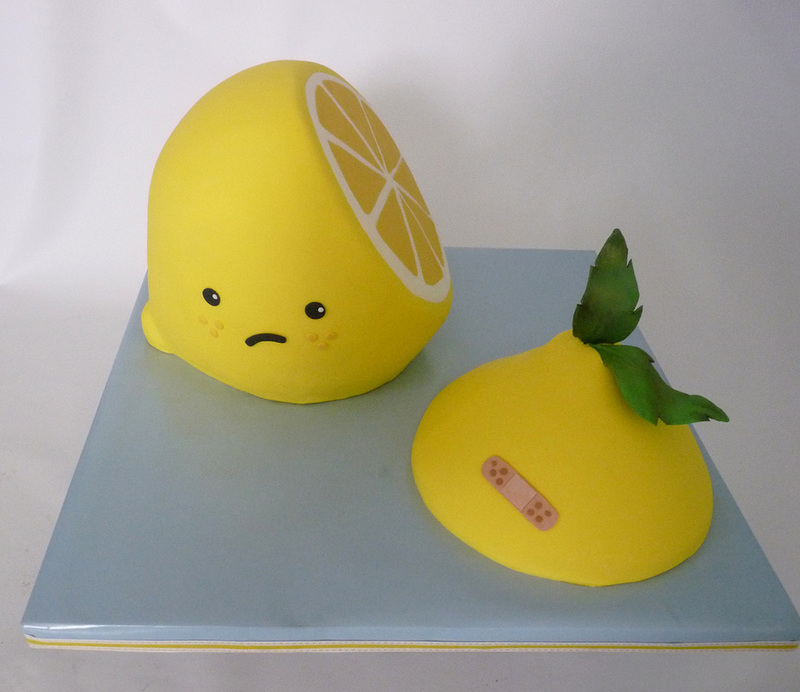 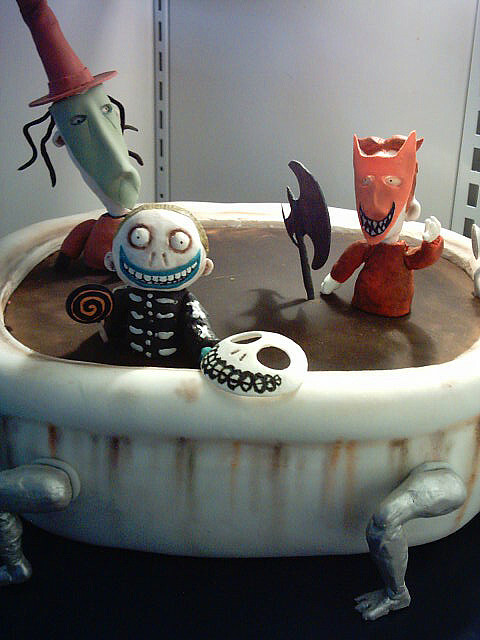 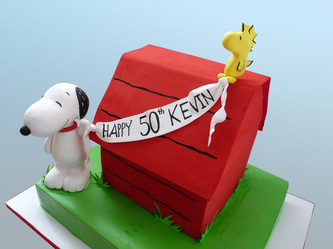 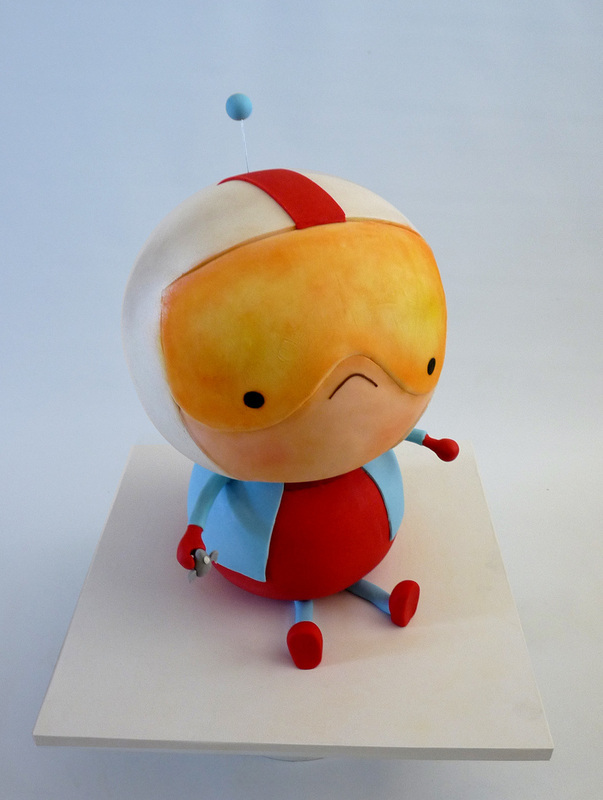 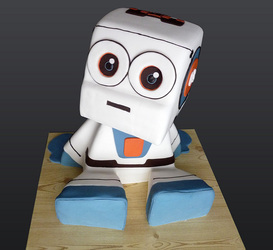 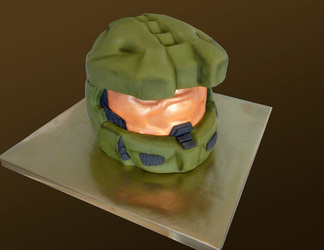 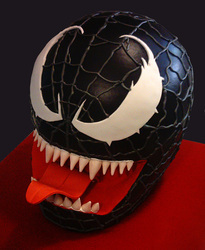 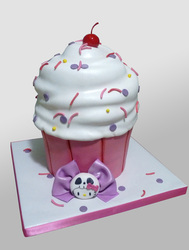 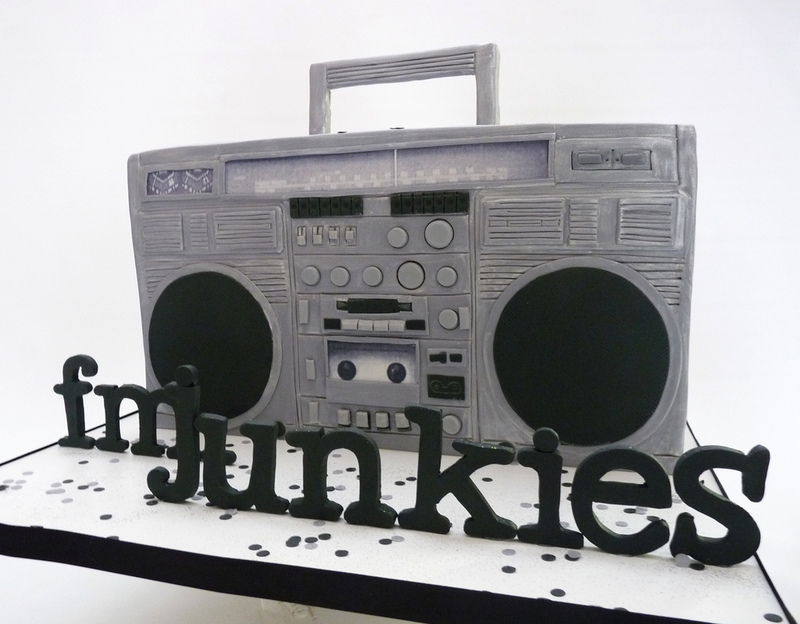 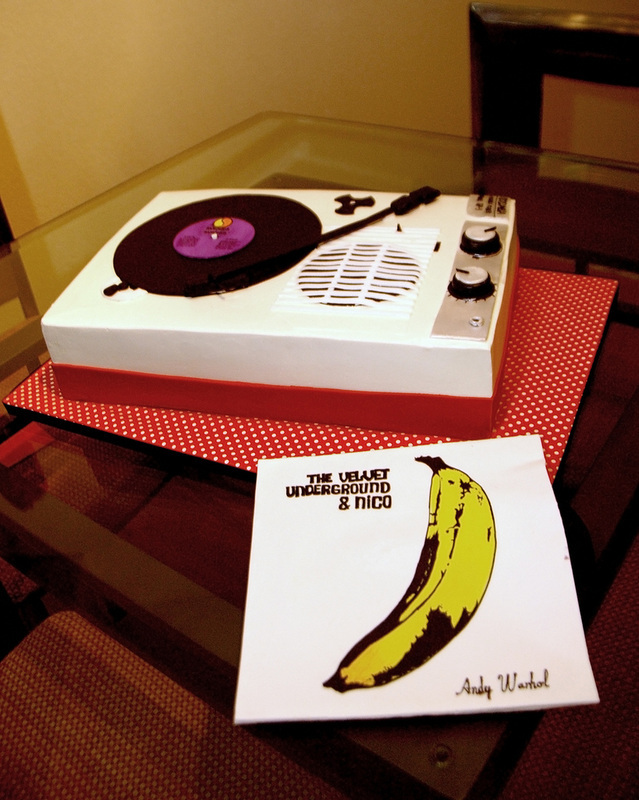 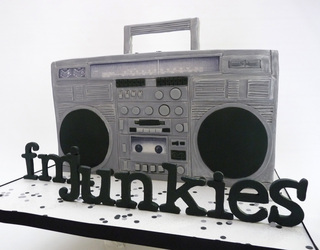 These specialty cakes are hand carved and sculpted and usually covered in fondant. 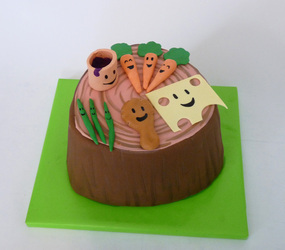 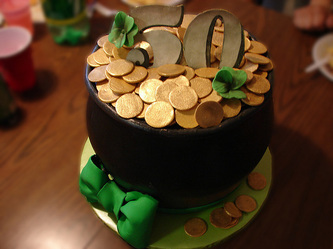 Cakes are all decorated with edible materials.